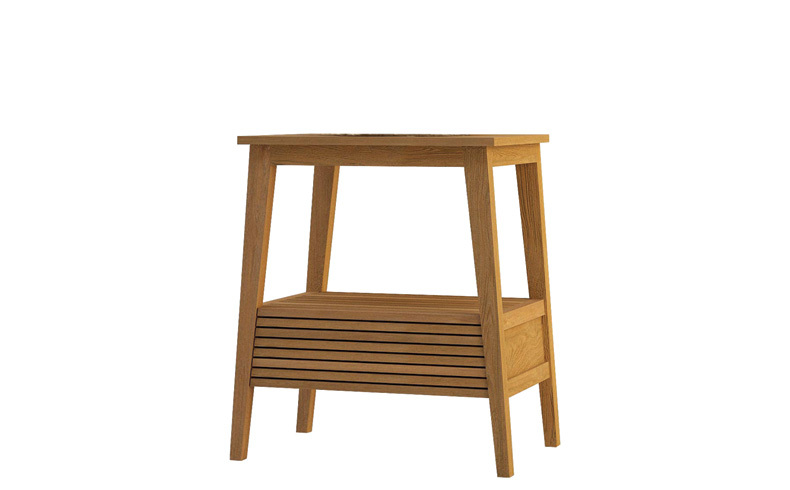 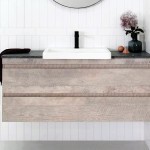 Schots Home Emporium has introduced a stylish new range of simple, sleek teak vanities and stoneware basins. 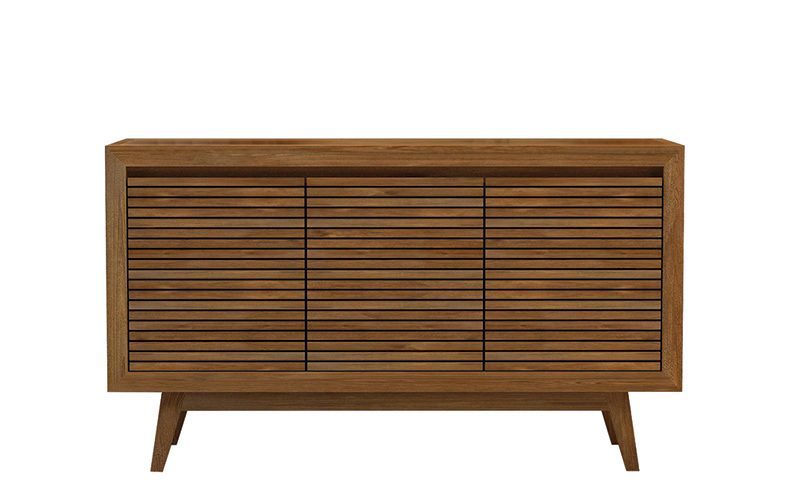 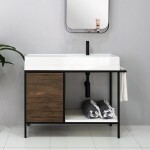 With a minimalistic approach these vanities can suit any bathroom. 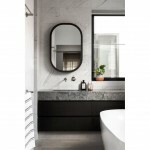 Whether you are renovating a dated bathroom or fitting out with a modern look, the simplistic lines and shapes of these vanities can suit a variety of spaces. 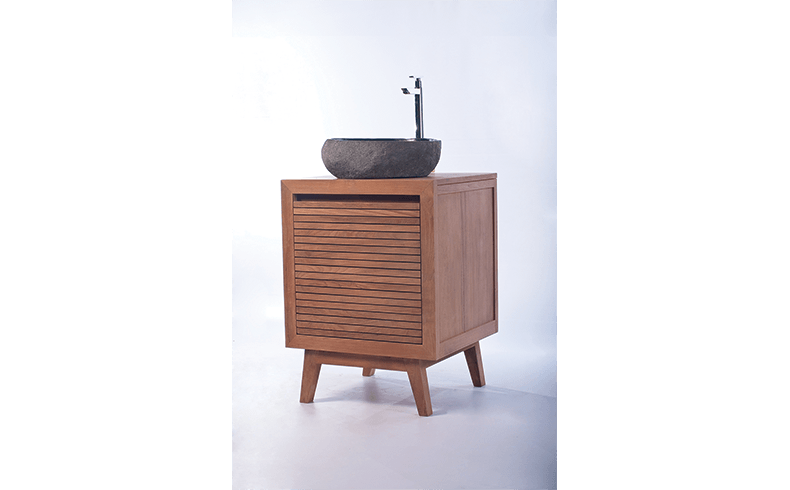 Complete with plenty of storage space and with the flexibility to choose a basin to match your own style, these pieces look great in city homes as well as country and beach holiday houses. 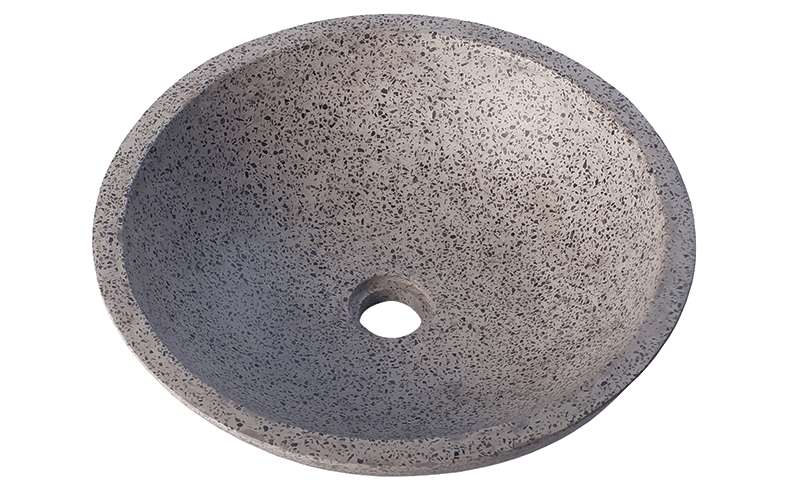 Schots collection of terrazzo basins offers a stylish touch to add that “day spa” feel to your bathroom or ensuite. 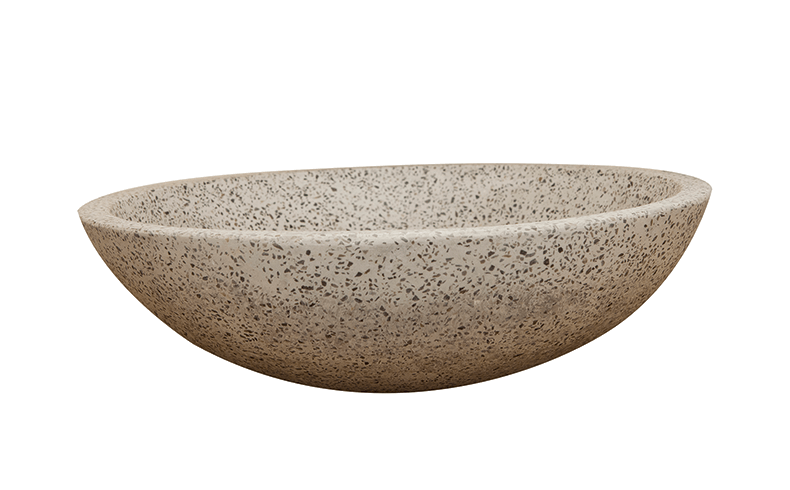 These terrazzo pieces are sleek and modern and look great paired with simple tapware, wall or basin mounted. 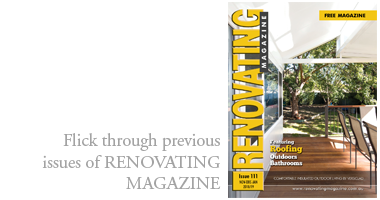 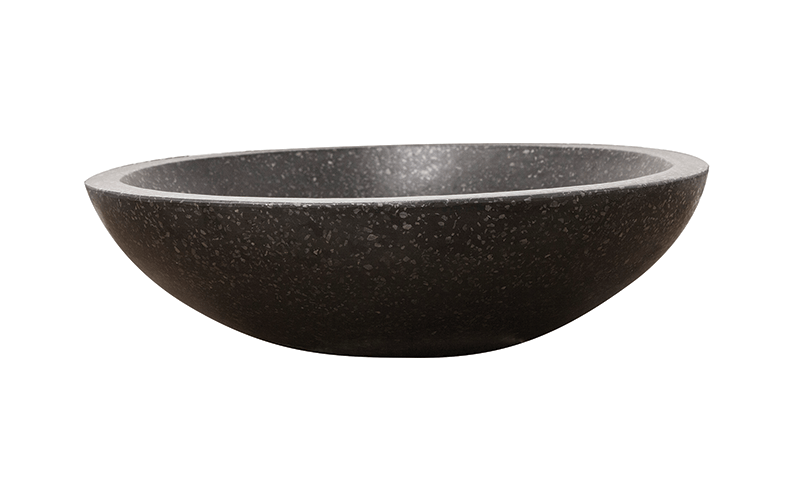 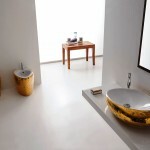 The basins are available in a variety of finishes. 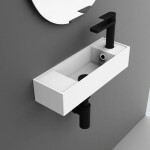 The basins are priced at $119; while the vanities range from $575 [single] through to $1495 [double].